A team of committed staff support the centre providing 24-hour cover 365 days a year, facilitating the overall structure and running of the home and providing help and support. Ian has been at The Lighthouse since 2001 and is affectionately referred to as "The General" among staff & residents. 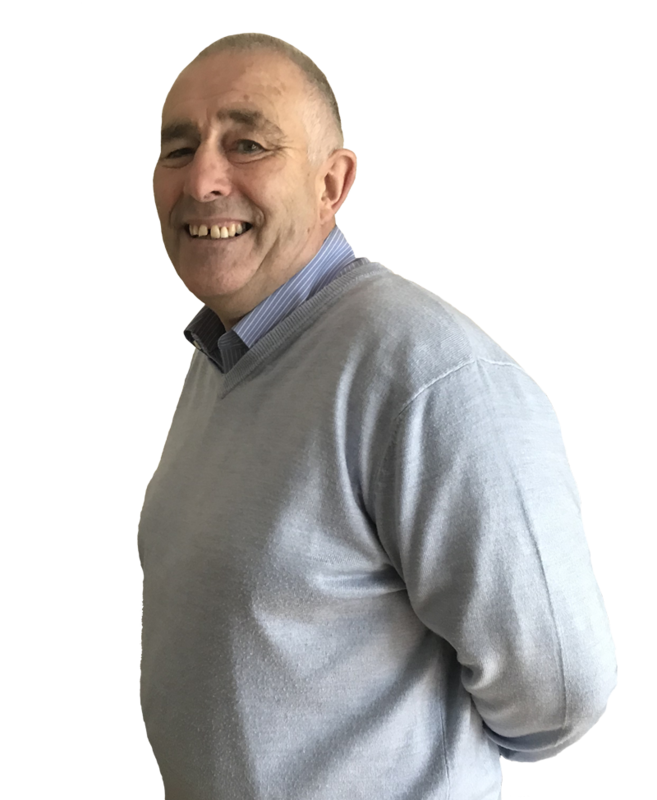 Ian is responsible for the management of the Centre and the overall effectiveness of the 'Apprenticeship for Life' programme. 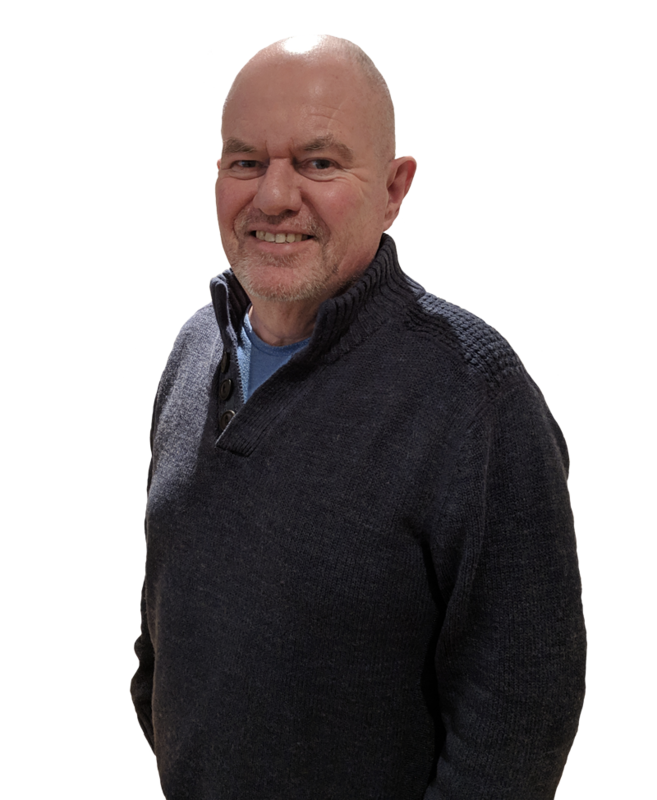 He ensures all aspect of the centre are running together smoothly and is responsible for liaising with local agencies, other charities who share the same site and the trustees of The Lighthouse. Ian is accountable to and works under the guidance of The Foundry Church leadership team. Reviewing training and development needs of the team. 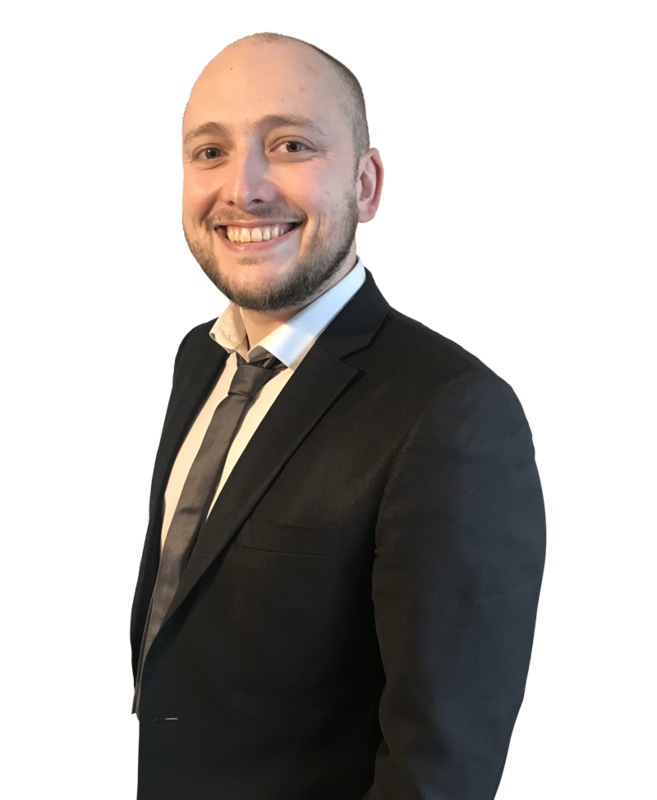 Ian is an avid Liverpool supporter, can often be seen frequenting local coffee shops, is partial to a caramel latte and loves classic black & white movies. Paul is our senior support worker, he is loved and well respected by all of our residents and staff. 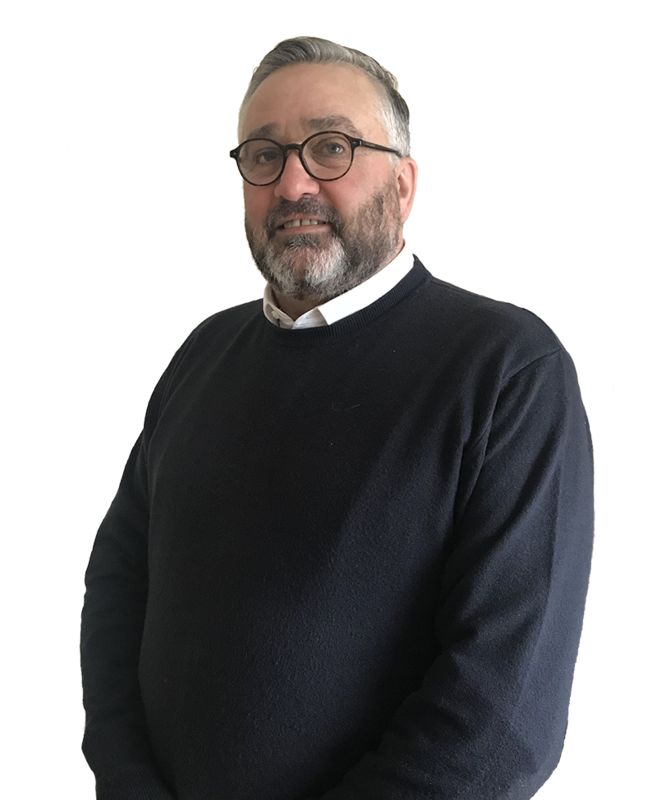 He brings a wealth of experience and wisdom to the centre after working for 30 years in a variety of roles in local government. Paul loves reading, enjoys walking and supports Warrington Wolves and Manchester United. One-to-one sessions with individual residents to discuss progress, goals, concerns. John is a Peter Kay wannabe, is always telling jokes and is an avid St Helen's fan. Sean joined the team in September 2018, after successfully completing The Lighthouse apprenticeship program in 2017. One-to-one sessions with individual residents to discuss progress, goals, concerns, etc. ​Sean is engaged to Sarah and is getting married this year. He is currently doing a distance learning theology degree with Mattersey Bible College, enjoys reading and supports Liverpool F.C. Mark joined the team in September 2018, after successfully completing the lighthouse apprenticeship program. Mark comes from Irvine in Scotland but has made his home here in Widnes. Mark enjoys cycling, swimming and visiting the gym. He is a Rangers & Chelsea supporter, but we don’t hold that against him. 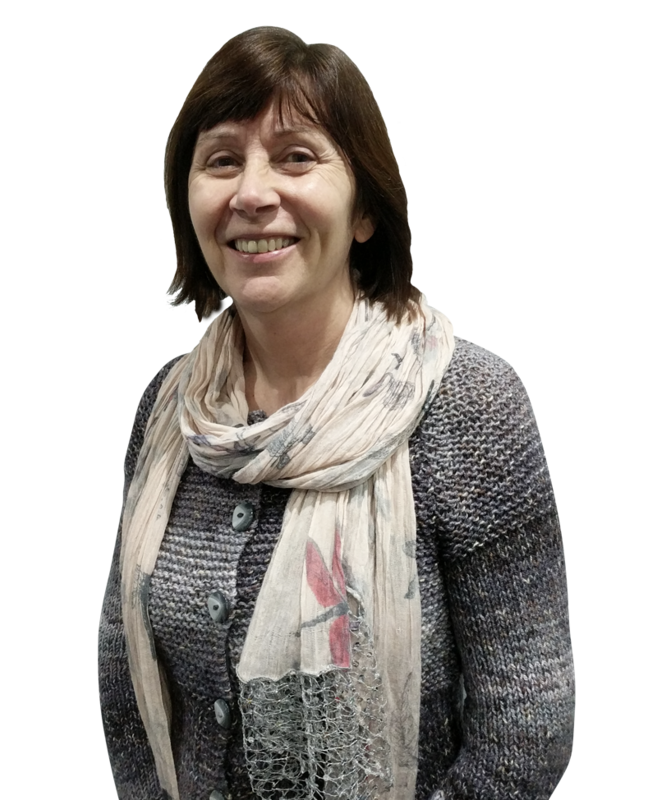 Di is the Executive Assistant for our sister charity The Foundry Church and provides invaluable guidance and support with accounting, payroll and finance, we often say “what would we do without Di”. Di is an avid viewer of 'Homes Under the Hammer' and 'Dickinson's Real Deal'!